Join Pablo, an IFMGA certified guide, and climb up to the Cotacachi Volcano in this 2-day program, near Quito, in the northern Andes in Ecuador. 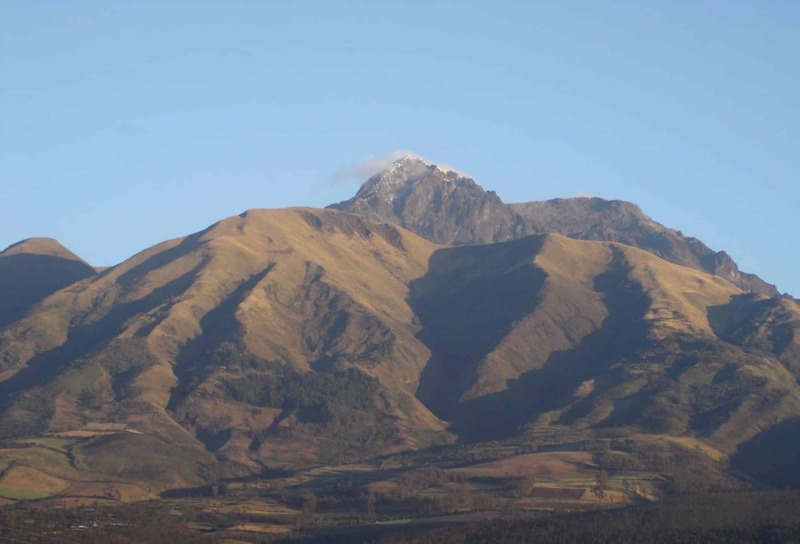 Join me in this 2-day program and let’s climb up to the majestic Cotacachi Volcano! It is located in the northern Andes in Ecuador, 65 kilometres of Quito. Centuries of glacial action sculpted the Cotacachi Volcano and formed almost vertical slopes. Also, from its summit, we will have spectacular views. 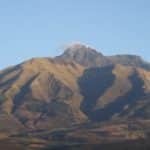 We will see the snow-capped peaks of Cotopaxi, Cayambe and the Imbabura peak. Besides, we will visit the beautiful Cuicocha Lake. The Cotacachi Volcano erupted violently 2000 years ago, originating a big land depression that later became the Cuicocha Lake. Also, we will be able to see the Andean flora around the lake. We will observe highland birds, native orchids and other animals. And, if we are lucky enough, we will get to see the Andean condor! I think this is a perfect acclimatization hike if you want to warm up for a more challenging climb. And it is perfect for beginners! Besides, we will enjoy amazing views! So contact me if you have any questions about this climb to the Cotacachi Volcano! I will be happy to guide you up there. Also, I offer a great 2-day ascent to Cayambe Volcano (5790 m)! You can check it out! We will leave Quito in the morning and drive to the Cotacachi Reserve, near Lake Cuicocha. Then we will hike for about five hours around the lake and enjoy our lunch. 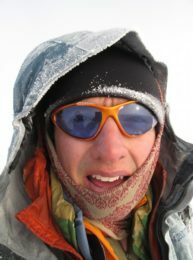 We will then head up to our basecamp, have dinner and settle in for the night. After an early breakfast we will start our hike to Cotacachi, with the beautiful light of the sunrise. It will take us approximately four hours to reach the summit (4,420 m). Then, we will hike down for about three hours to the trailhead. After our descent we will drive back to Quito.